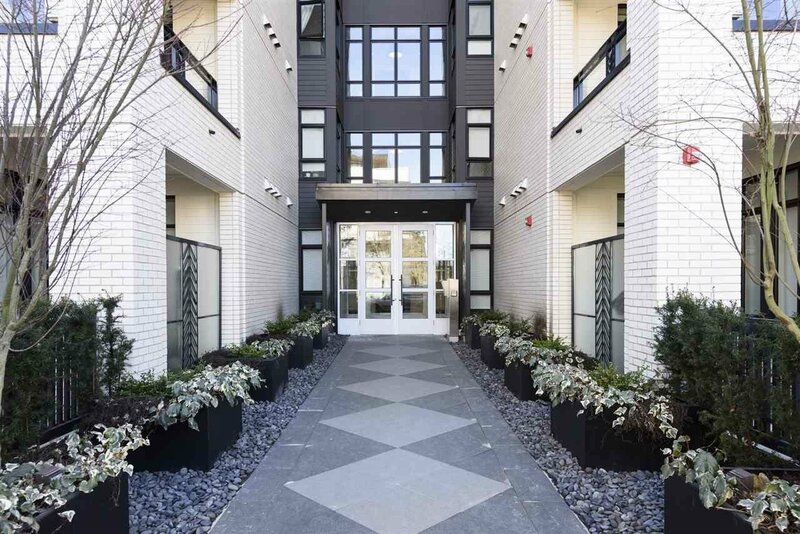 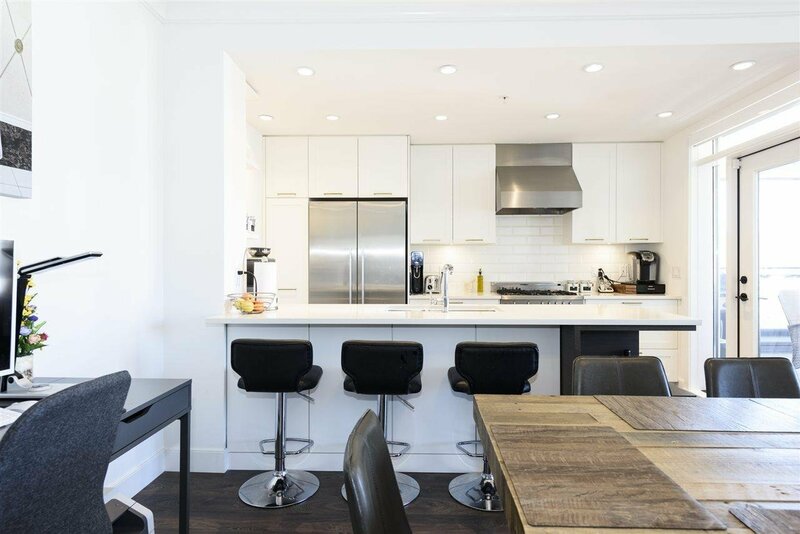 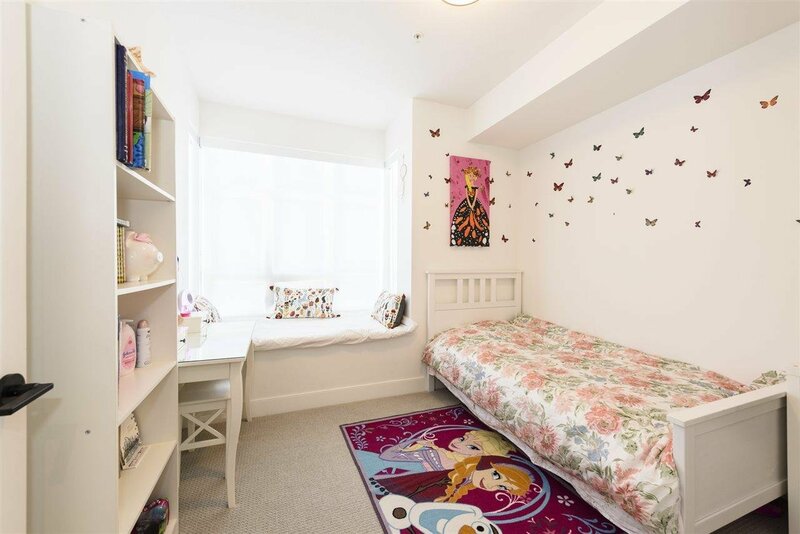 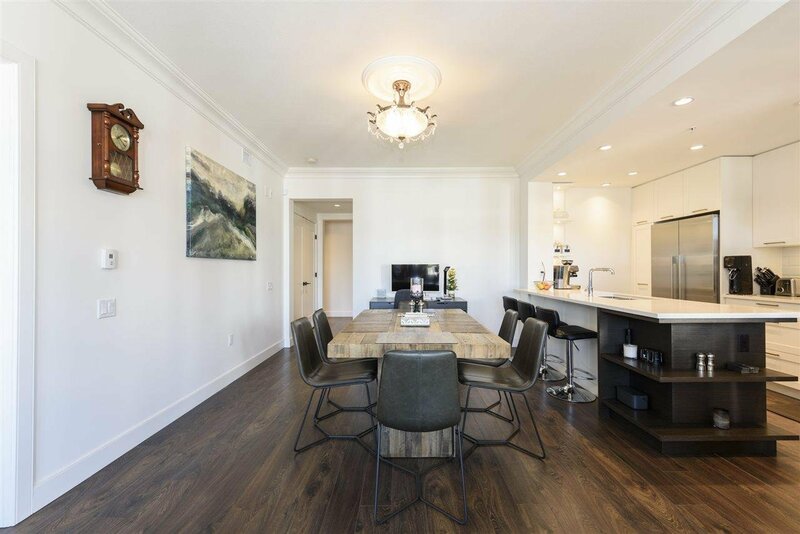 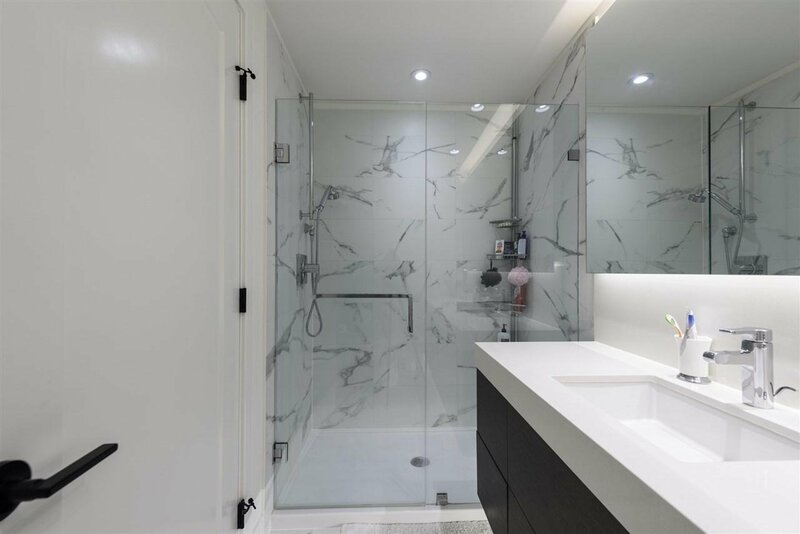 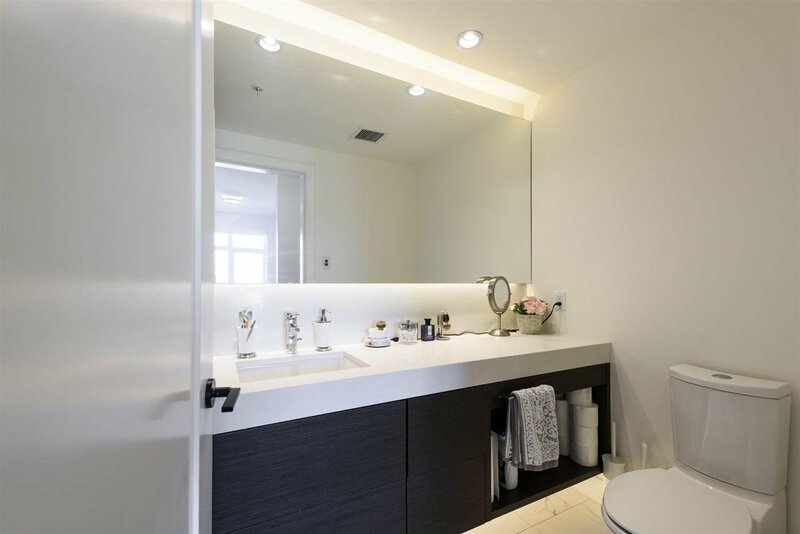 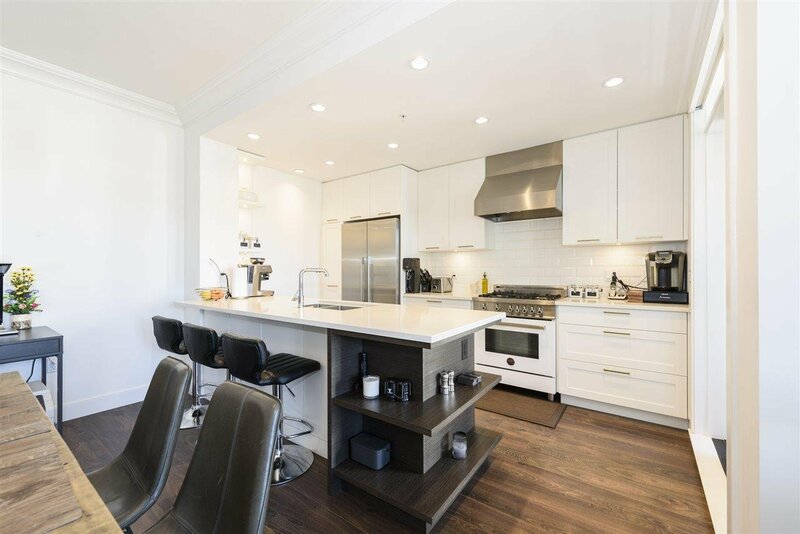 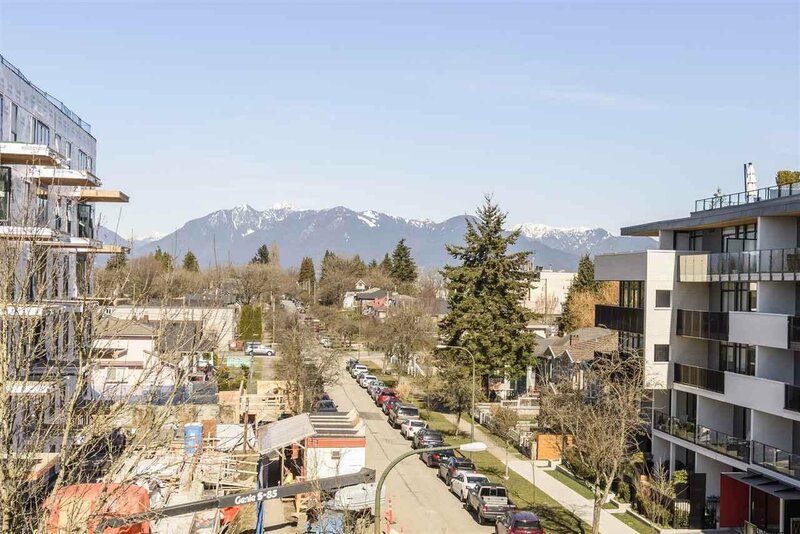 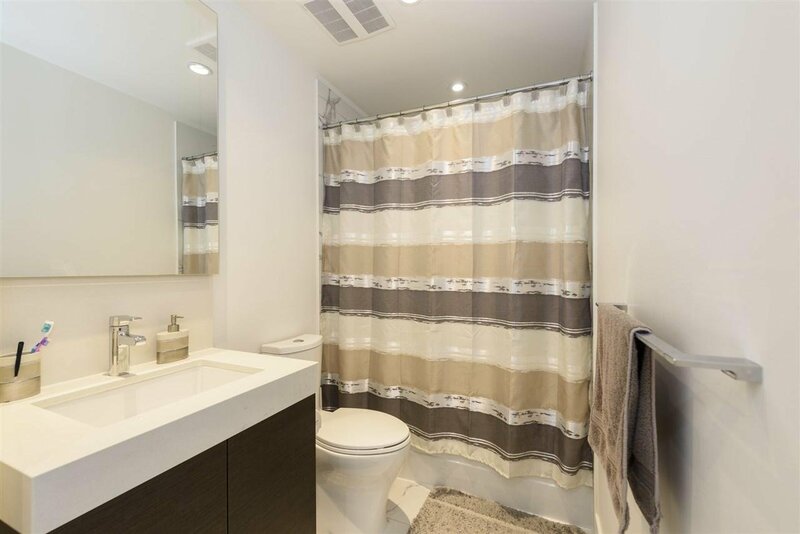 503 168 E 35th Avenue, Vancouver - 3 beds, 2 baths - For Sale | Cher Lin - Oakwyn Realty Ltd.
James Walk, one of Main streets highly coveted new builds at the foot of QE park offers one of the best units in the building! 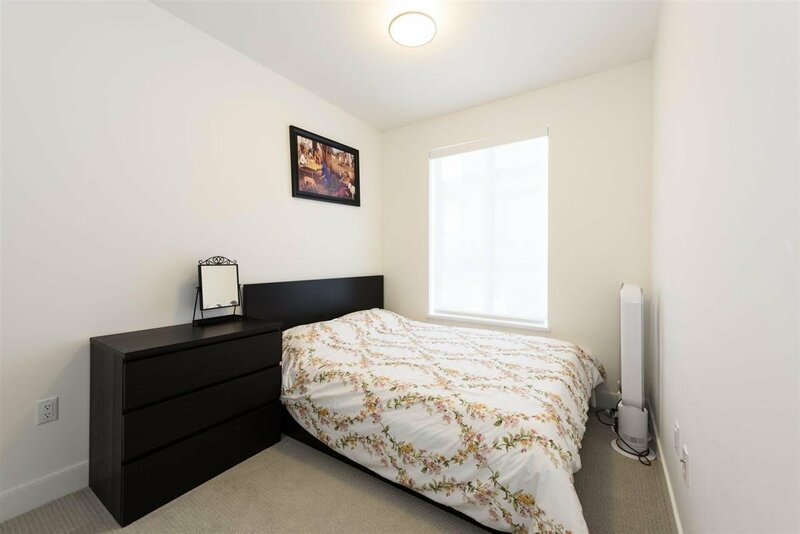 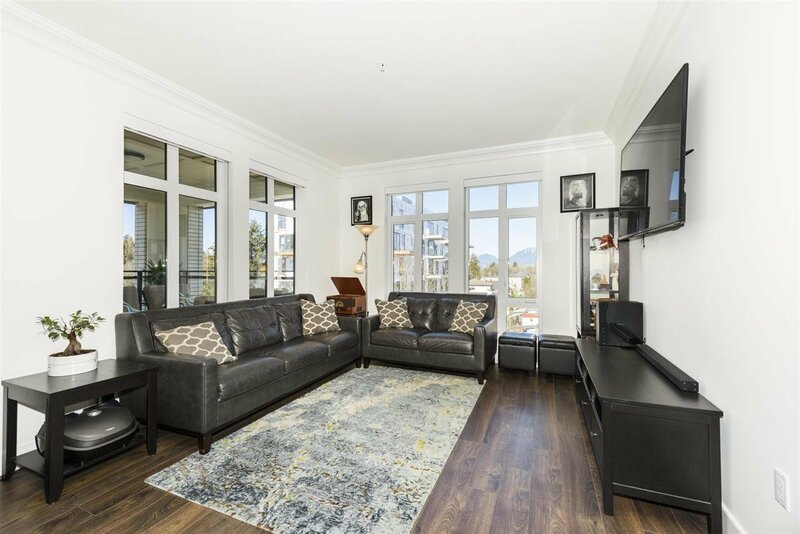 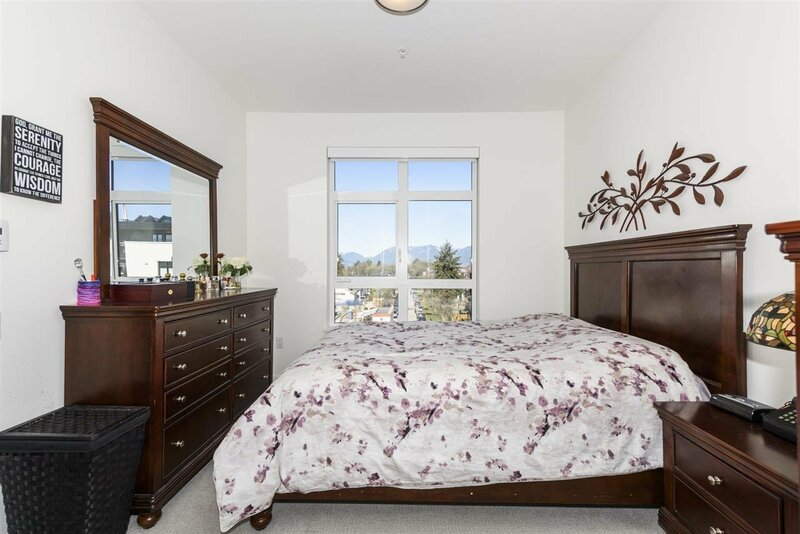 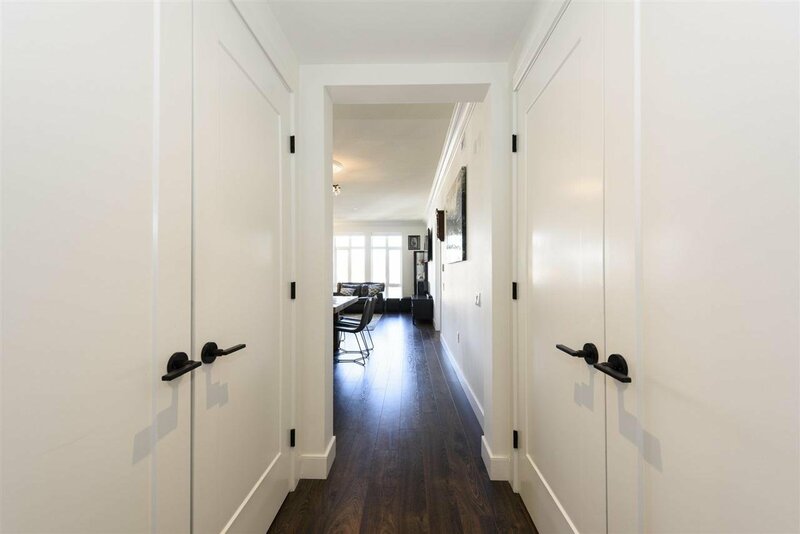 A rare find, this gorgeous 3 bed + flex space unit not only offers an amazing floor plan but also absolutely amazing mountain views to be in enjoyed for all the years to come. 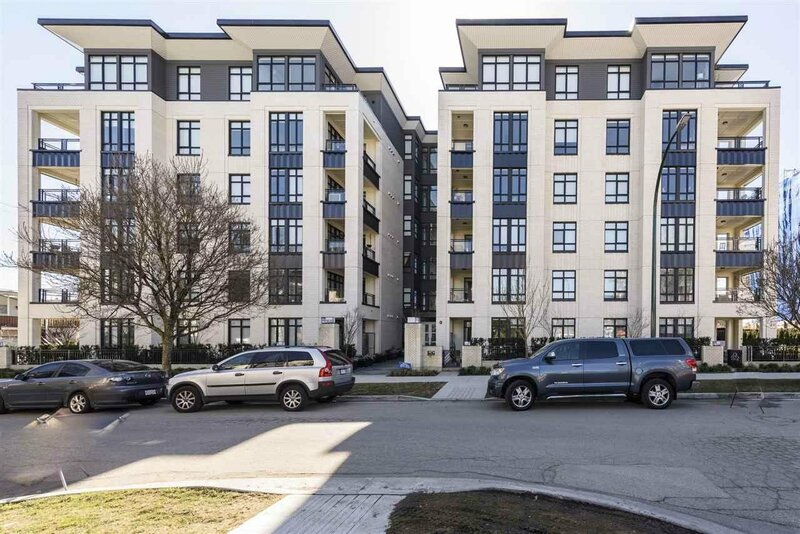 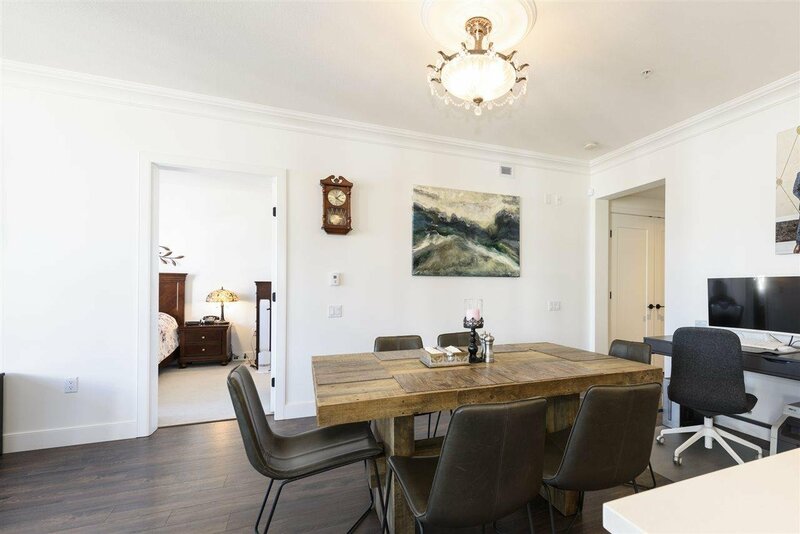 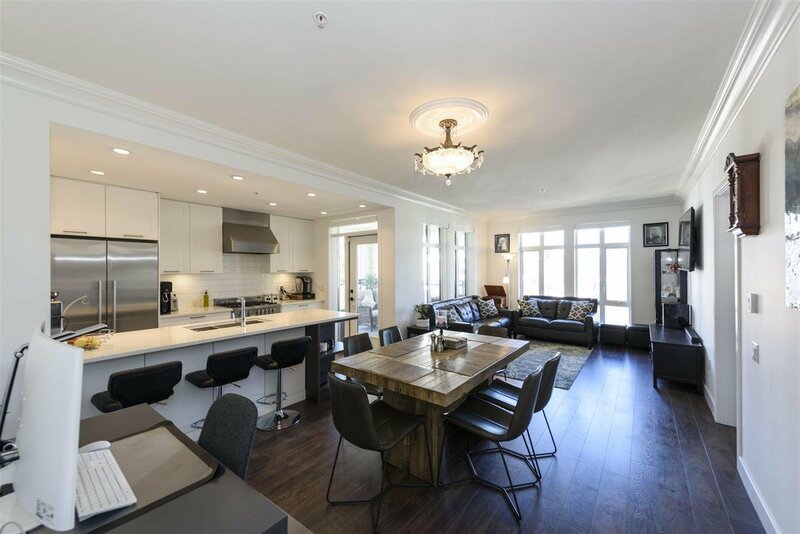 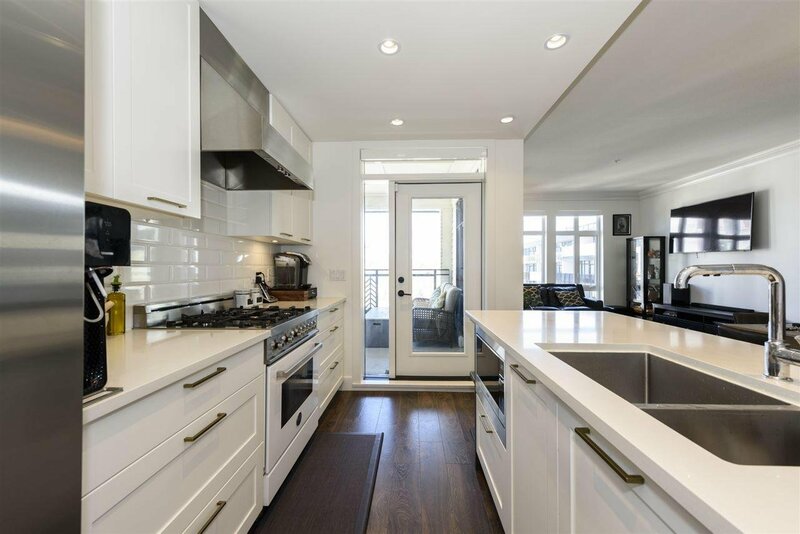 Over 1200 SF, this suite has oversized living spaces, the Master bedroom is separate from the other bdrms, a stunning large sized working kitchen & an adjoining covered balcony to further enjoy your enviable outlook. 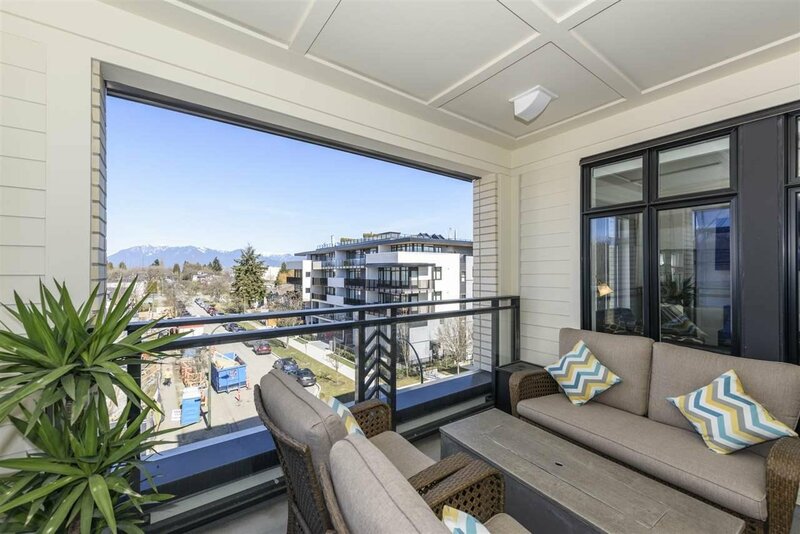 Overheight ceilings, expansive windows, walk to QE park, Hillcrest community centre, Main street shopping are just a few of the highlights. 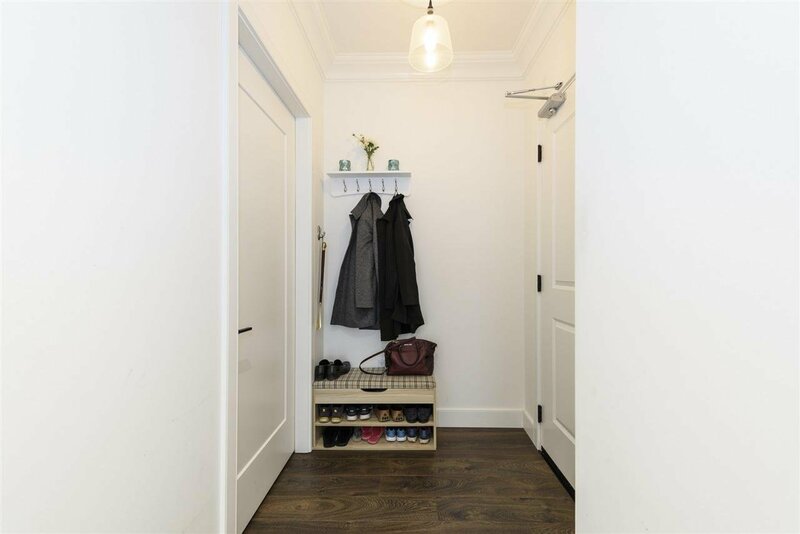 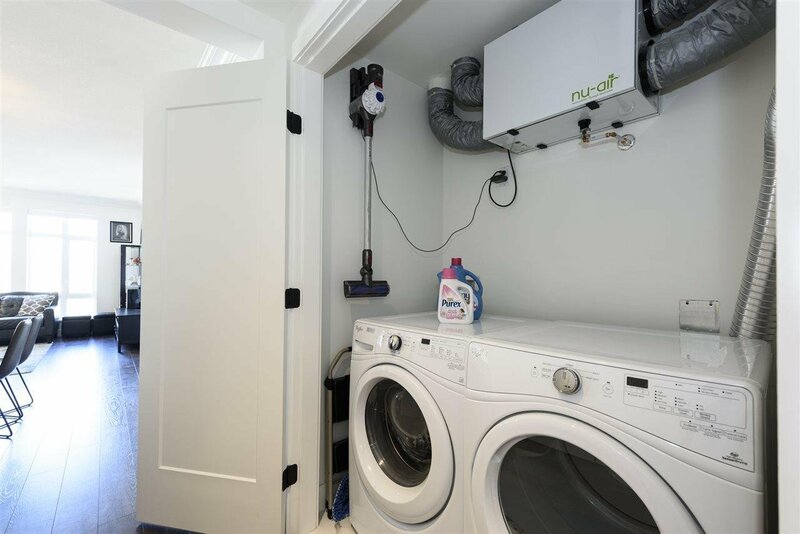 1 parking & 1 locker included - see our feature list to appreciate the detail & design of this beauty.